Not everyone hates you...I think the people who did come back to your forum like you. They gave you a second chance. but they are not a lot. There doesn't haft to be a lot...were the nice people! ^_^..the other people are meanys or they don't know the site. yea, just like what stephy said.. 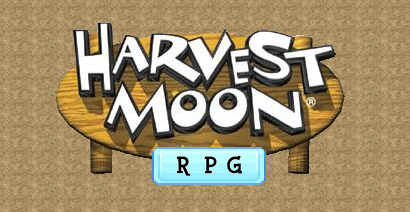 Wheee...I'm making a Harvest Moon Quilt thingy. you mean we have to see which of these are guilty? Lunatia:We could all make our own and then combine them together and it will be soo cool! Mayor:Noooooo...I just did it for a quilt thingy. I dunno, not now, since the internet quite slow..
(uhh, dougy go to andy's site and forget about us.. Yeah...But you could use some of the avtars you already made. Oh..and..I'm making a video on Youtube about some avatars..Mind if I use some of yours?